Showing results by author "Michael Burchell"
The Great Place to Work Institute develops the annual ranking of the Fortune 100 Best Companies to Work For. 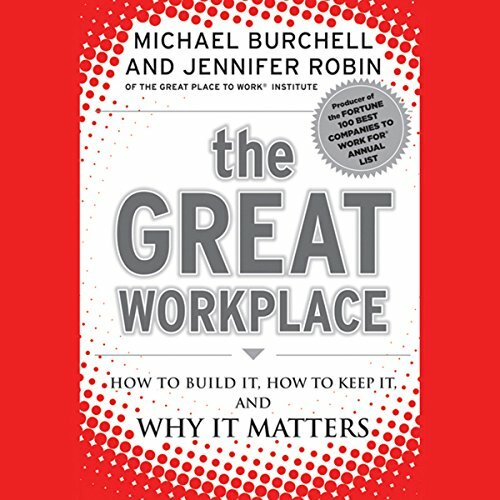 In this book, the authors explore the model of a Great Place to Work For - one which fosters employee trust, pride in what they do, and enjoyment in the people they work with. They answer the fundamental question, "What is the business value of creating a great workplace?" and bring the definition of a great place to work alive with anecdotes, best practices, and quotes from employees working at the best workplaces in the U.S. In this follow-up guide to The Great Workplace, experts from Great Place to Work Institute, Inc. reveal the most common excuses managers use for why they can't create a great workplace. 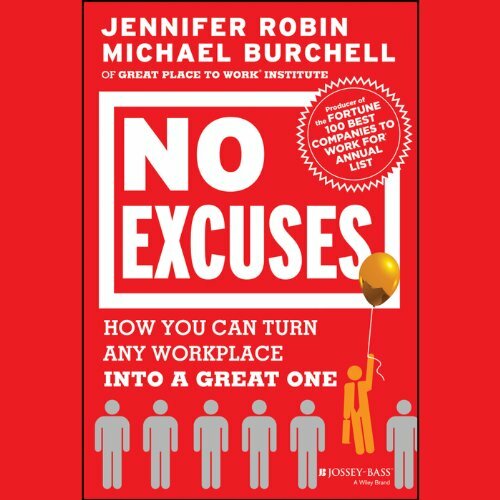 Authors Jennifer Robin and Michael Burchell poke holes in every single excuse. Whether the reasons involve the organization's leadership, employees, environment, or any other factor, the authors explain that if managers lead people properly, they can create a great workplace.